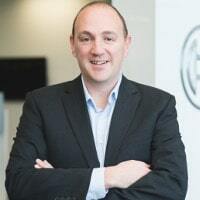 Chris is responsible for IoT business development and solution delivery at Bosch Australia. 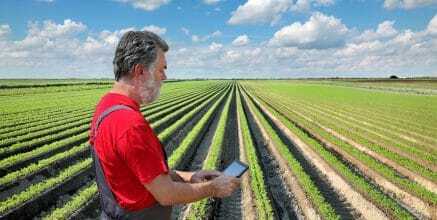 He has been working with IoT products of Bosch Software Innovations since 2013, and has helped to implement a number of successful IoT projects especially in the Connected Agriculture space. He is particularly interested in how the Internet of Things ecosystem will develop, and how IoT software solutions will underpin the success of businesses in the future. Chris has a degree in Electrical and Computer Systems Engineering from Monash University and 18 years engineering experience with Bosch. Chris is a guest author for the Bosch ConnectedWorld Blog.